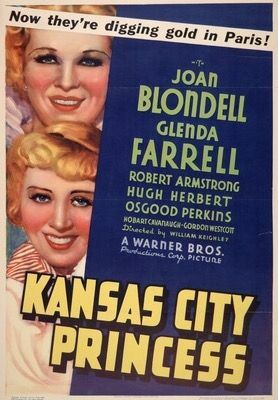 Joan Blondell and Glenda Farrell star as a pair of daffy, money-hungry manicurists in KANSAS CITY PRINCESS (1934). Rosie (Blondell) becomes engaged to genial, somewhat dimwitted gangster Dynamite (Robert Armstrong) when he puts a big rock on her finger, but when his fellow crook Jimmy (Gordon Westcott) steals the ring, Rosie is afraid to tell Dynamite; instead, Rosie and her pal Marie (Farrell) hide amidst a group of "Scouts" and flee town on a train. The plot gets goofier from there, as eventually Rosie, Marie, and Dynamite all end up on a ship to Paris, where they're befriended by a kindly millionaire (Hugh Herbert). Once in France the trio become embroiled in a zany plot to help their new friend win back his wife (Renee Whitney). 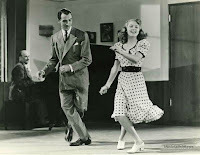 Blondell and Farrell, previously seen teamed in films like TRAVELING SALESLADY (1935) and MISS PACIFIC FLEET (1935), are always fun to watch together, but sadly this film is a subpar effort. There's some nice fast-paced banter between the ladies, particularly early on, but there's really not much of a plot; individual moments are amusing but the story never has a point or gels as a whole. I love spending time with early '30s Warner Bros. casts but this is one of the studio's weaker films of the era. Fortunately the running time is just 64 minutes! The supporting cast includes Vince Barnett, Hobart Cavanaugh, Osgood Perkins, Ivan Lebedeff, and Arthur Hoyt. 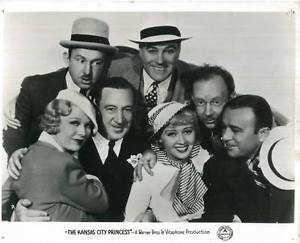 KANSAS CITY PRINCESS was directed by William Keighley. It was filmed by George Barnes, who was Blondell's husband at the time. This movie is not yet available on DVD, but it can be seen from time to time on Turner Classic Movies. The trailer is on the TCM website. May 2018 Update: This movie has just been released on DVD by the Warner Archive. ...Happiest birthday wishes to Dorothy Malone, who is 92 today. I paid tribute to Malone on her birthday in 2015. ...Kimberly Lindbergs pays tribute to a favorite actress of mine, Joan Bennett, at TCM/Filmstruck's Streamline blog. Lindbergs focuses on Bennett's collaboration with director Fritz Lang. ...There are many interesting new classic film releases on the horizon from Kino Lorber! 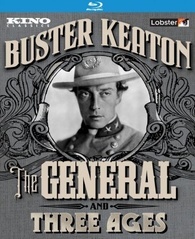 The Buster Keaton films THE GENERAL (1926) and THREE AGES (1923) will be released in a "double feature" set on DVD and Blu-ray February 7th, followed by a set with STEAMBOAT BILL, JR. (1928) and COLLEGE (1927) on February 21st. Both sets include numerous extras; I anticipate reviewing the sets in February. I had a wonderful time seeing STEAMBOAT BILL, JR. with a live orchestra at the 2015 TCM Classic Film Festival and look forward to revisiting it! ...There are numerous other intriguing releases on the way from Kino, including A GAME OF DEATH (1945) which is a remake of THE MOST DANGEROUS GAME directed by Robert Wise, starring Audrey Long and John Loder; the restored disaster film DELUGE (1928) starring Peggy Shannon (SOCIETY GIRL); Tyrone Power in PRINCE OF FOXES ( 1948), upgrading the DVD with a new commentary track; James Stewart's NO HIGHWAY IN THE SKY (1951) with a new commentary track; and even more. ...Please visit my new article on June Allyson at the ClassicFlix site! ...Over at Out of the Past, Raquel has one of her terrific roundups of upcoming classic film books. Interesting new titles include HE'S GOT RHYTHM: THE LIFE AND CAREER OF GENE KELLY by Cynthia and Sara Brideson, from the University Press of Kentucky, and HOLLYWOOD AT PLAY by Stephen X. Sylvester, Mary Mallory, and Donovan Brandt. Also of note: STYLING THE STARS, a photo book by Angela Cartwright and Tom McLaren, will be reissued this spring in a much less expensive paperback. ...Colin has been blogging up a storm over at Riding the High Country! Check out his posts and the ensuing discussions of interesting movies such as Howard Hawks' sci-fi classic THE THING FROM ANOTHER WORLD (1951), Randolph Scott in TALL MAN RIDING (1955), and Joel McCrea in FORT MASSACRE (1958). ...At 50 Westerns From the 50s, Toby shares a list of the Top 10 DVDs and Blu-rays of 2016, as voted by his readers. ...And speaking of Westerns, you can read about Joel McCrea in THE OUTRIDERS (1950) at Jeff Arnold's West. 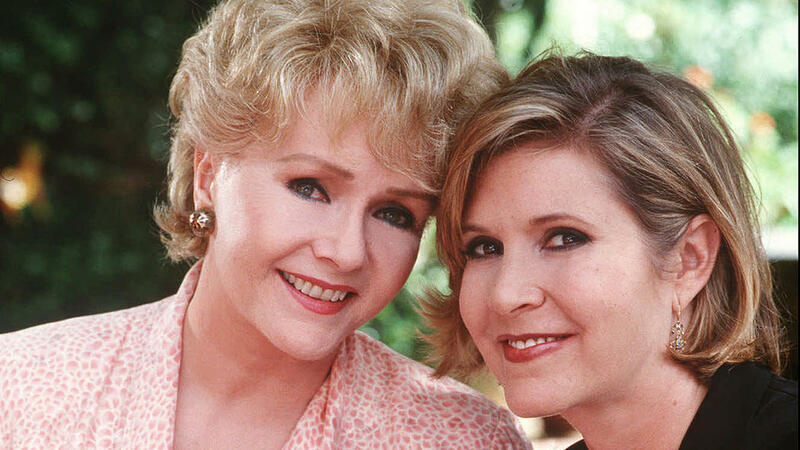 ...Attention Southern Californians: A joint memorial service for Debbie Reynolds and Carrie Fisher has been scheduled for March 25, 2017, at the Freedom Theater at Forest Lawn Hollywood Hills. Todd Fisher invites the public to attend and celebrate the lives of his mother and sister. Seating is first come, first served, and screens will be available outside if there are overflow crowds. ...At I See a Dark Theater, Kim Luperi reprints an article she wrote for the American Cinematheque about Debbie Reynolds' 2013 Q&A appearance at the Egyptian Theatre in Hollywood. ...Liza Minnelli has moved her mother Judy Garland's remains from a New York cemetery to Hollywood Forever Cemetery in Los Angeles. Hollywood Forever also happens to be the final resting place of Garland's frequent costar, Mickey Rooney. ...Notable Passing: Character actor Miguel Ferrer has passed away at 61. A memorial service was held at Paramount Studios last Saturday, where he was eulogized by his first cousin, George Clooney. Ferrer was the eldest of Jose Ferrer and Rosemary Clooney's five children; he was also the brother-in-law of singer Debby Boone. He was a busy working actor for decades; he voiced villain Shan-Yu in Disney's MULAN (1998) and appeared in series like TWIN PEAKS, CROSSING JORDAN, and NCIS: LOS ANGELES, to name a few. 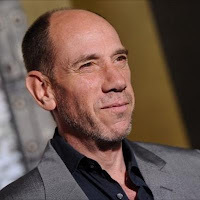 His first screen appearance was on MAGNUM P.I., in a memorable episode in which he and Anne Lockhart appeared in flashbacks as characters played in present day by their parents, Jose Ferrer and June Lockhart. ...More Notable Passings: Oscar-nominated actor John Hurt died at 77. 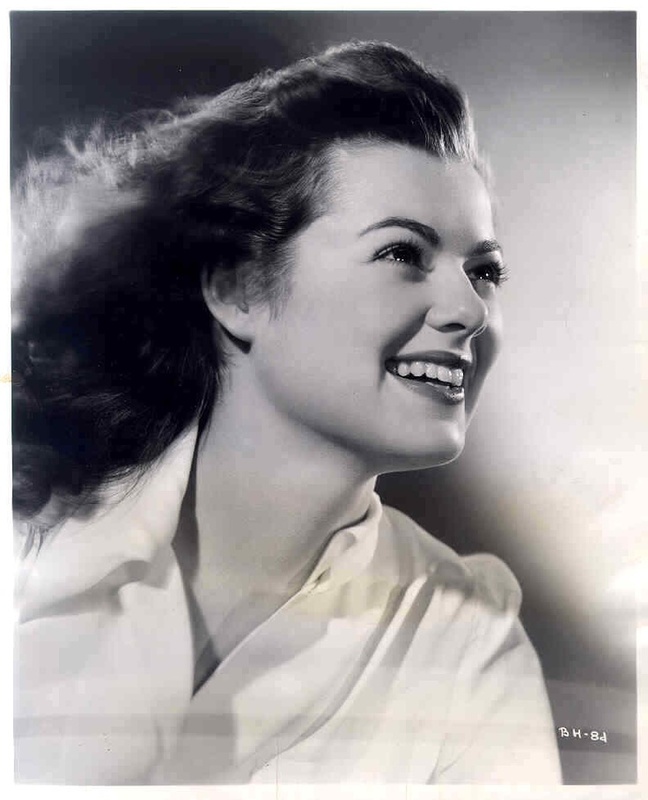 I saw him last month costarring in JACKIE (2016)...Mildred Knott, widow of Russell Knott, has died at 98. 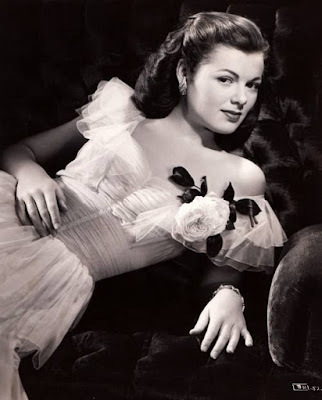 Russell Knott was the son of Knott's Berry Farm founders Walter and Cordelia Knott...Vienna has put together a very nice photo tribute to the late Barbara Hale. 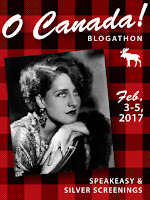 ...For even more classic film links, please visit my January 17th roundup. 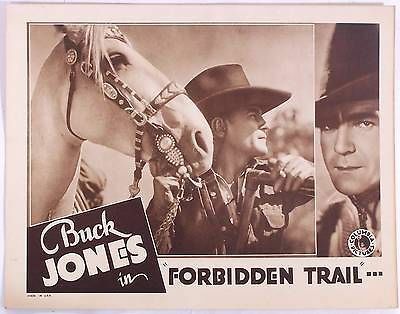 It's been a while since I've watched a Buck Jones Western, so I pulled FORBIDDEN TRAIL (1932) out of the stack tonight. Buck plays Tom Devlin, a happy-go-lucky cowhand who as the film begins is more concerned with his latest pranks than work. Tom is forced to become more serious when circumstances lead to his working to bring down crooked Cash Karger (Wallis Clark), including chasing cattle rustlers, while also romancing lovely newspaper publisher Mary Middleton (Barbara Weeks). 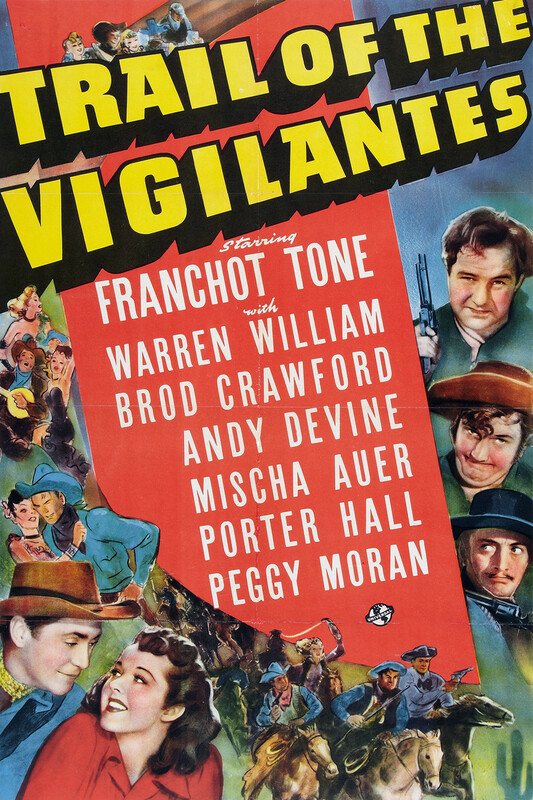 This 68-minute film, with a screenplay by Milton Krims, is somewhat weaker than the other '30s Jones Westerns I've seen. Those Westerns all have strong, often creative plotlines, but the storytelling here is more muddled, filled with nondescript cattlemen fighting each other and racing around on horseback. It's one of those Westerns where a scorecard might help track the groups of people involved! It was also interesting that Jones's character starts out as a bit of a dimwit. It's not just that he engages in juvenile behavior, but he doesn't even think about the fact that one of his pranks might easily lead to a runaway horse, endangering Mary's life. That said, Tom's development into a more responsible man over the course of the film is one of its more interesting aspects. At the end Tom's sidekick Happy (George Cooper) notes out loud that Tom is now settled down and won't be playing any more jokes. 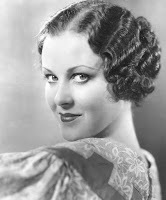 Weeks is a nice spunky leading lady, and her scenes with Jones are the best in the film. I found an interview with Weeks by Mike Fitzgerald at the Western Clippings site. 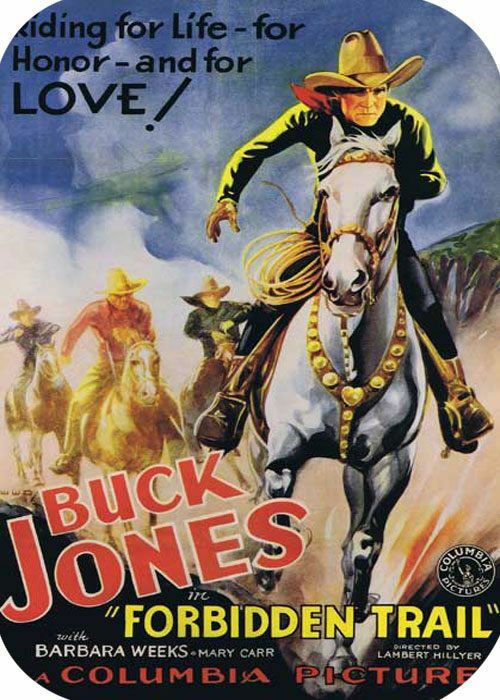 Weeks said, “I had been in love with Buck Jones since I was a child. I was not disappointed when we met. He was wonderful, terrific and so charming." Always nice to hear that an actor admired on screen is the same in real life. Interesting that she notes she did not care for director Lambert Hillyer, who did good work on so many Jones films, where he also sometimes served as writer. L. William O'Connell shot the movie at locations including Paramount Ranch. FORBIDDEN TRAIL is available on DVD from Sony. 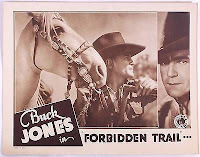 Previous Buck Jones reviews: JUST PALS (1920), THE DEADLINE (1931), RIDIN' FOR JUSTICE (1932), UNKNOWN VALLEY (1933), THE MAN TRAILER (1934), BOSS OF LONELY VALLEY (1937), ARIZONA BOUND (1941), and THE GUNMAN FROM BODIE (1941). Here's a short video my husband created to celebrate my 2016 movie viewing year! The video features posters or other artwork from most of the 275 movies I watched last year. This year the posters are arranged in alphabetical order. The video runs just under six minutes. Click below to watch, or visit it at YouTube. 2017 is already off to a great start, with over two dozen films seen so far in January! Previously: Videos for 2014 and 2015. 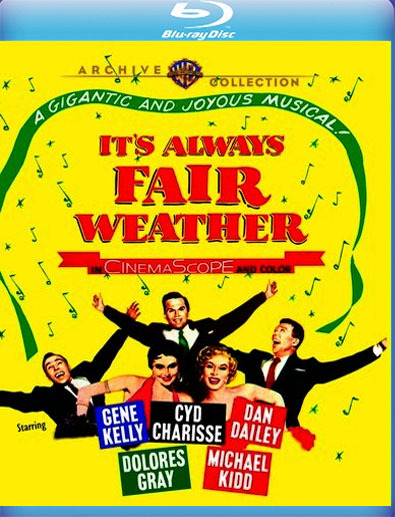 IT'S ALWAYS FAIR WEATHER (1955), the last musical co-directed by Stanley Donen and Gene Kelly, is now available on Blu-ray from the Warner Archive. 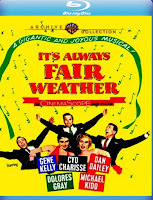 IT'S ALWAYS FAIR WEATHER followed Donen and Kelly's TAKE ME OUT TO THE BALL GAME (1949), ON THE TOWN (1949), and, of course, SINGIN' IN THE RAIN (1952). It's the story of three close Army buddies who reunite a decade after the close of WWII and are dismayed to discover they no longer have anything in common -- in fact, they might not even like each other anymore. 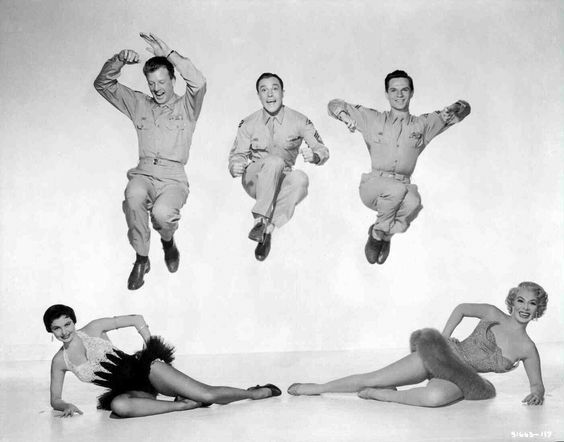 After the war Doug (Dan Dailey) and Angie (Michael Kidd, choreographer of SEVEN BRIDES FOR SEVEN BROTHERS) married and began careers as an ad man and cook, respectively, while Ted, depressed after receiving a Dear John letter at war's end, seemingly wastes away his life as a womanizing gambler. He's now part of the fights racket. When the men meet up they become involved with a TV broadcast and a businesswoman (Cyd Charisse) who charms Ted. By the end of the film's 101 minutes, the reunion has helped the men work through some of their personal issues, hopefully heading toward a brighter future. MGM musicals have always been very special to me, but -- despite the presence of Cyd Charisse, an all-time fave -- IT'S ALWAYS FAIR WEATHER is one of my least favorite musicals because of its relatively dark tone. (Ironically, that aspect seems to have won the film greater appreciation in these more cynical times.) The guys' characters aren't very appealing, and the mostly unmemorable score by Betty Comden, Adolph Green, and Andre Previn doesn't help. There are lots of great individual moments in the film and it's definitely worth seeing, but it's not one I return to over and over again like so many other MGM films. Even so, my recordkeeping shows I've seen it half a dozen times, which bears out that even a lesser MGM musical is worth multiple repeat visits! Highlights include the opening number with Kelly, Dailey, and Kidd dancing with trash can lids, Cyd's gym number "Baby, You Knock Me Out," and Kelly's roller-skating routine. Dolores Gray is a hoot as a temperamental TV star. The film also makes especially good use of CinemaScope, including the guys doing a number in a triple split screen. Besides marking the end of the Kelly-Donen collaborations, IT'S ALWAYS FAIR WEATHER would also be Kelly's last film with Cyd Charisse, who danced with him in SINGIN' IN THE RAIN and then costarred in Vincente Minnelli's BRIGADOON (1954), an underrated personal favorite which I'll be reviewing here at some future date. Unfortunately their only number together in this was cut, but it's included in the extras (more on that below). 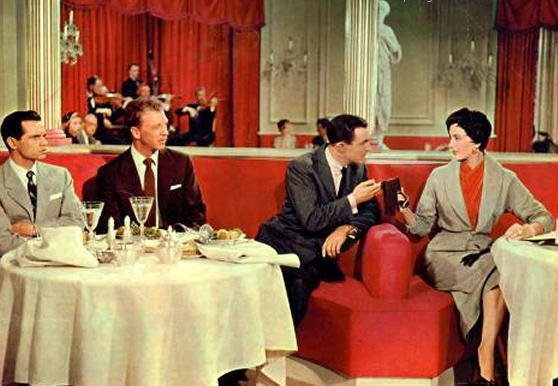 IT'S ALWAYS FAIR WEATHER was filmed in Eastmancolor by Robert Bronner, who also filmed Charisse and Fred Astaire in SILK STOCKINGS (1957) a couple years later. The Blu-ray generally looks very crisp and sharp, although like SILK STOCKINGS, the lack of Technicolor gives the film a more bland, sometimes brownish look. While most of the film looks good, there are a couple random shots which are strangely...awful, but a little research after seeing the movie turned up the information that it was due to a problem with the original negative. IT'S ALWAYS FAIR WEATHER was nominated for two Oscars for Best Writing (Story and Screenplay) and Best Scoring. 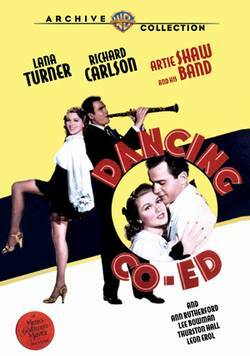 Numerous extras have been carried over to the Blu-ray from the Warner Bros. DVD of a decade ago, including a trailer, featurette, MGM PARADE TV episodes, Tex Avery cartoons, an audio outtake, and best of all, three really interesting dance outtakes which musical fans will find fascinating. I especially like footage in which we can briefly see Kelly, Dailey, and Kidd just before or after they shoot a scene. The Warner Archive's next MGM musical release is Minnelli's BELLS ARE RINGING (1960), a charmer starring Judy Holliday and Dean Martin. It's due out this week, and I anticipate reviewing it here in February. I'll be visiting the park's Lunar New Year celebration next weekend! The Main Street Electrical Parade has returned to Disneyland for the first time in two decades! I last saw the parade in 2009, when it was presented in Disney California Adventure. A few photos from that occasion are here. The parade has been in Florida in recent years, but is now being performed for a limited time in its original home, Disneyland. The parade was created in 1972, and it's rather remarkable that it's still being enjoyed 45 years later. I have especially fond memories of the parade, as I occasionally worked along the parade route while a Disneyland employee during my college years; for me the theme music, "Baroque Hoedown," is thus particularly nostalgic. The Electrical Parade will be performed at Disneyland until June 18, 2017. The sad passing of Mary Tyler Moore earlier this week was quickly followed by the news that two more TV icons left us yesterday, Barbara Hale and Mike Connors. 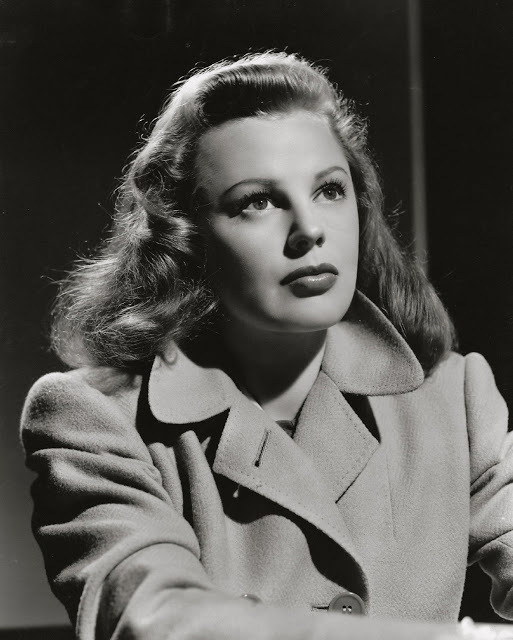 Hale, the widow of Bill Williams, was best known as TV's Della Street on PERRY MASON, opposite Raymond Burr. 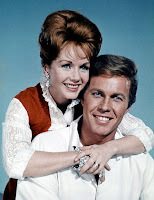 After playing the role from 1957 to 1966, she and Burr returned to their roles in a series of TV-movies beginning in 1985, with her son, William Katt, in the cast as Paul Drake Jr.
Katt announced that his mother passed away yesterday. She was 94. 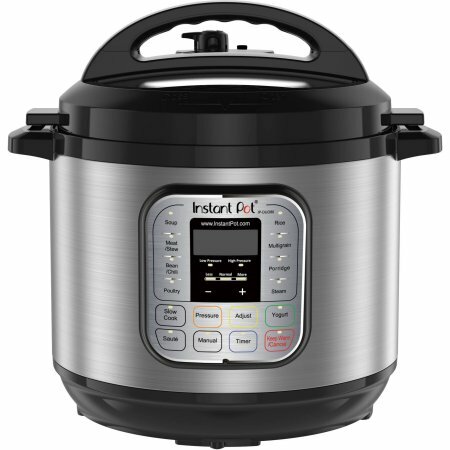 Obituaries have been published by Variety, The Hollywood Reporter, and the Los Angeles Times. I paid tribute to Hale at length on her birthday in 2015, and I encourage readers to visit it to learn more about her career. Hale's work in Westerns gave me special pleasure. My friend Caftan Woman wrote a tribute to Hale in 2010. 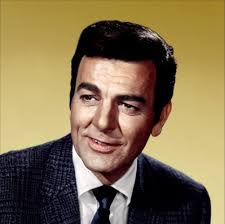 Connors, who starred as TV's MANNIX from 1967-1975, died at 91. 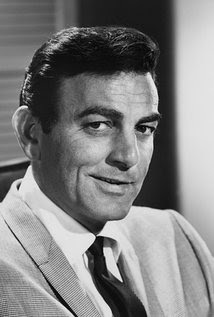 I was aware of the title MANNIX as a child but was too young to watch it; I decided I should rectify that and ordered Season 1 of the series today! Connors participated in numerous extras for the set including introducing episodes. Later I knew Connors from MAVERICK reruns, where he appeared in the episodes "Point Blank" and "The Naked Gallows," and from a Season 1 episode of LAWMAN, "Lady in Question." He appeared in countless other TV guest roles before hitting it big himself. In recent years I've been more aware of Connors from a couple of early film roles, where he was billed as "Touch" Connors, such as a small part in William Wellman's ISLAND IN THE SKY (1953). Other early films included SUDDEN FEAR (1952) and FIVE GUNS WEST (1955). According to Variety, Connors was diagnosed with leukemia just days before his passing. While sad these wonderful actors have left us, I'm very grateful for the work they leave behind. My Favorite Film Discoveries of 2016 have now been posted at Rupert Pupkin Speaks! It was a challenge to condense my 2016 viewing year down to a baker's dozen of titles, but I finally arrived at my list and am delighted to be able to share it. There are another 10 "honorable mentions" at the bottom of the list. More information on all of the titles in my post can be searched here at Laura's Miscellaneous Musings; just put any title in the search box in the upper lefthand corner of the page. I hope many more classic film era enthusiasts will be able to enjoy some of the movies which I especially loved in 2016. Previous Favorite Discoveries Lists: Favorite Film Discoveries of 2013, Favorite Film Discoveries of 2014, and Favorite Film Discoveries of 2015. 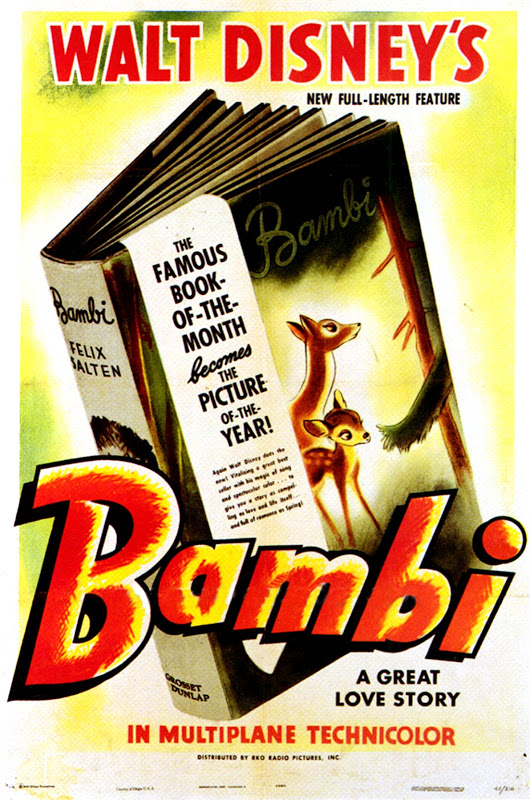 Additional guest posts at Rupert Pupkin Speaks: Five Underrated Comedies, Five Underrated Westerns, Five Underrated Mystery/Detective Films, Five Underrated Action/Adventure Films, Five Underrated Thrillers, Five Underrated Films of 1955, Five Underrated Films of 1945, and Five Underrated Films of 1956. Turner Classic Movies pays tribute to Debbie Reynolds with a 24-hour marathon this Friday, January 27th. The tribute starts at 3:00 a.m. Pacific time/6:00 a.m. Eastern. It was announced on Twitter that Debbie's son, Todd Fisher, will cohost the tribute with Ben Mankiewicz. They filmed on Tuesday; I anticipate the introductions will air in the prime time hours. 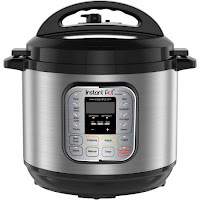 Please click the hyperlinked titles above for my past reviews. Previously: A Tribute to Debbie Reynolds; Debbie Reynolds, 1932-2016.